Go Grrrls! 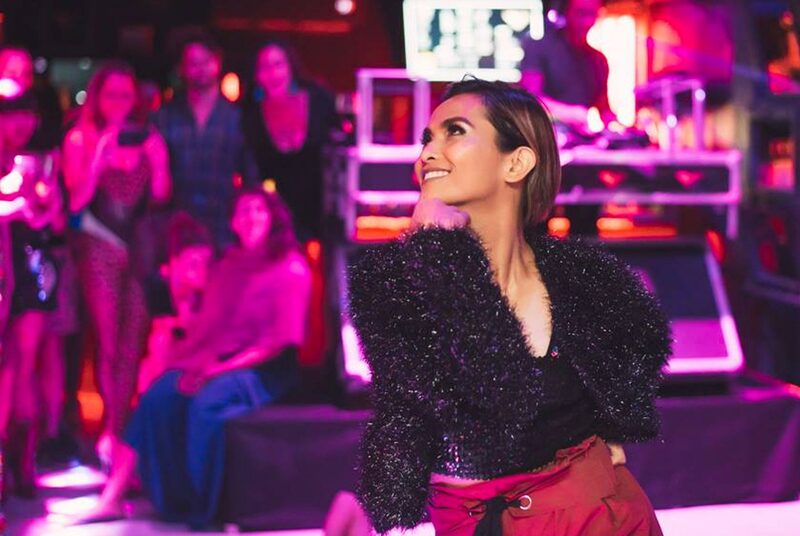 A Queer Dance Party in Bangkok. (est. 2013) A group of gay girls and boys who share the same love of party and indie music. We aim to bring the best of indie – rock – electro tunes to kill the dancefloor for all 24 hour party people. (LGBT, Androgynous, Straight or whoever you are, all welcome!) From David Bowie to Grimes, The Runaways to Sleigh Bells, Yeah Yeah Yeahs to the Knife…and many more. Go Grrrls do good tunes, great times and cheap booze with our freaky friends. Come and join our tribute night of queer talents in art, music and fashion. And singing this together…. Who run the World….GRRRLS!!!! !